Interested in showing off your Indiana Bicentennial pride? 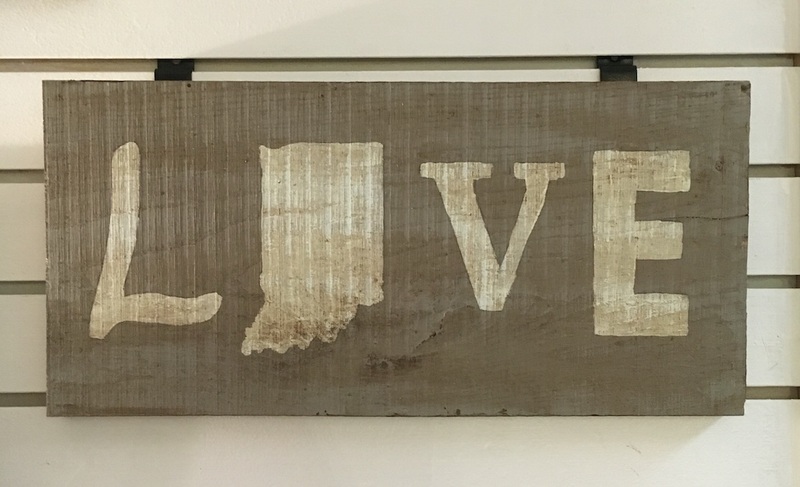 Shops in Hamilton County are gearing up with tons of Indiana apparel and décor. 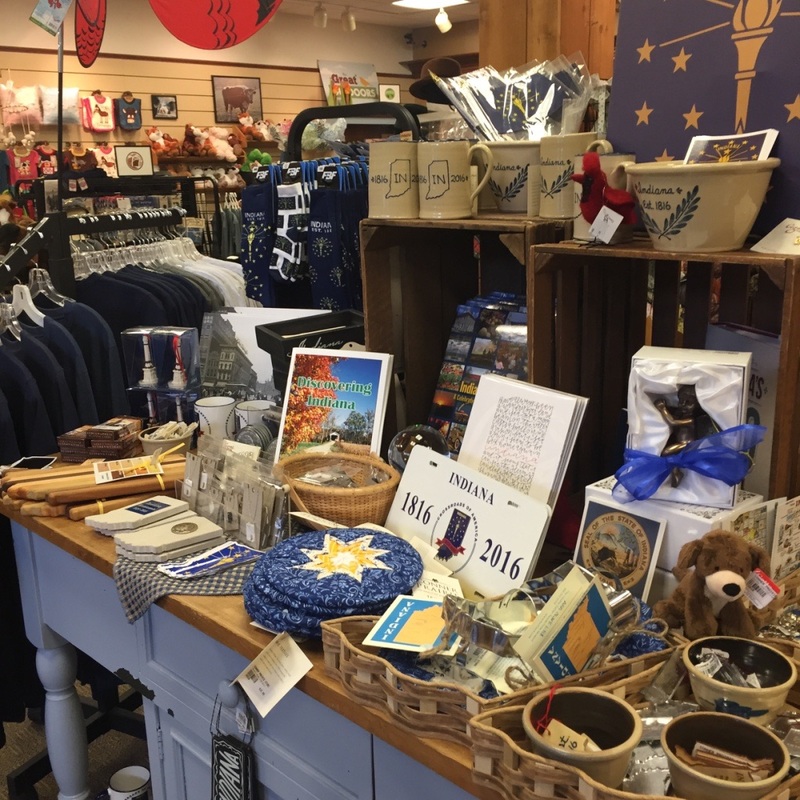 Eight shops in Noblesville and Carmel have taken it to the next level to showcase their Indiana merchandise. "Karisma is a quaint little boutique in downtown Noblesville filled with a wide variety of sassy tops, dresses, jeans, jewelry etc. everything a hip and trendy female desires!" 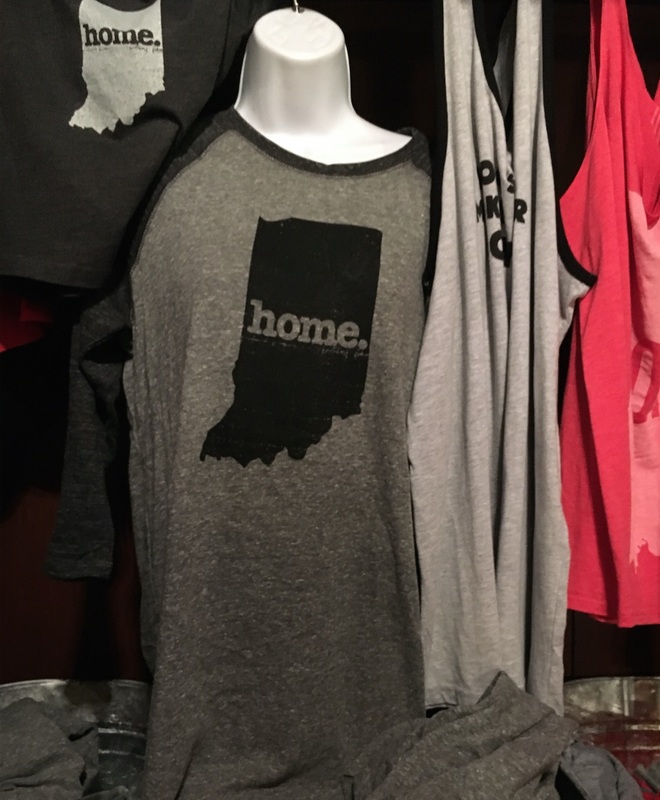 Located in Noblesville, Karisma has long been the spot to grab a famous Indiana "home" shirt but have since expanded their collection to include many vintage Indiana shirts, such as Hoosier Dome shirt. While you are there, make sure to check out their extensive collection of shirts, dresses and pants as well as great gift ideas. "Over 40 charming shops under one roof. Antiques, vintage, shabby chic, locally made pottery, pet items and treats, sport collectibles, baby items and much more." 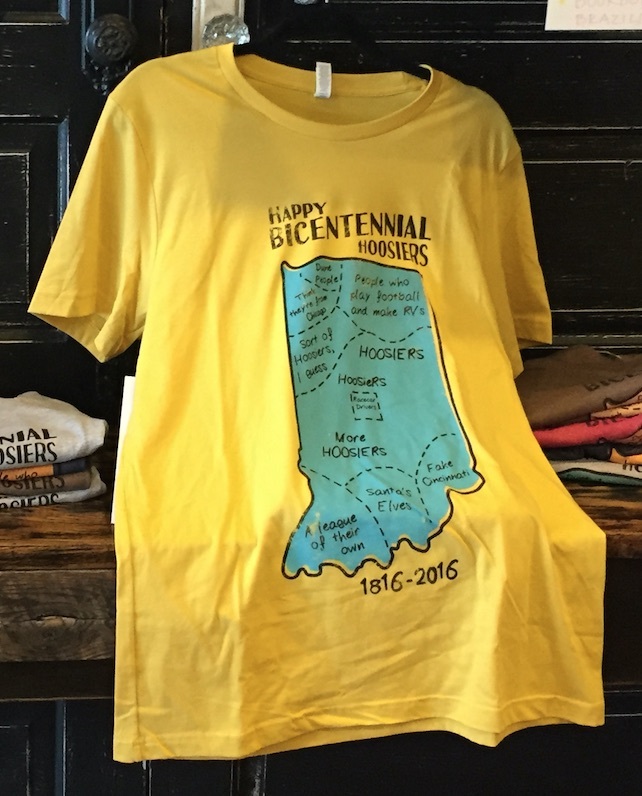 Located in Noblesville, several of the shops in Logan Village Mall have stocked up for the bicentennial, some selling the famous "home" shirts, while others have created their own Hoosier wall décor. "A Boutique featuring unique finds... bohemian maxis, flowy skirts, kimonos, cardis , hippie inspired jewels, and handmade hair accessories. Visit us today!" In addition to beautiful clothes, Little Gypsie has a large collection of locally made jewelry. 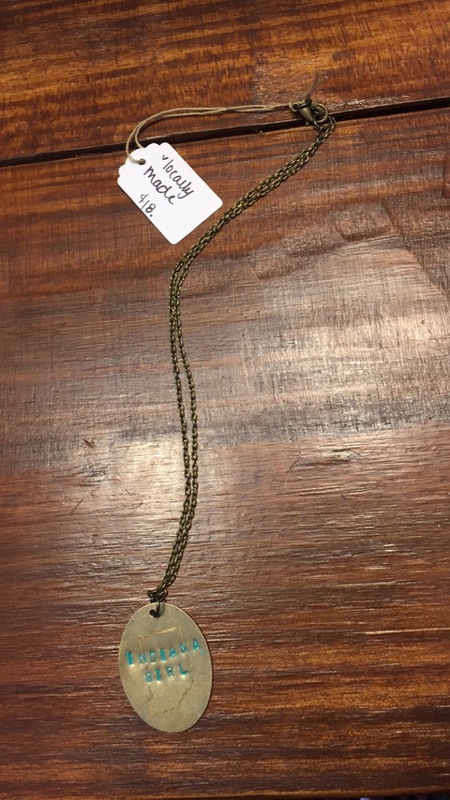 One piece in particular perfectly captures Bicentennial fun, it is a small necklace with Indiana carved into it with the words "Indiana Girl" written on it. Make sure to check out there new storefront in downtown Noblesville! "Rugged provides handcrafted men&apos;s care products, accessories, and clothing for The every day man. When we think of Man, we know that each is uniquely and individually created. That&apos;s how we wanted to handle our products. We handcraft all of our own products. With any of our products you will see the Rugged touch." 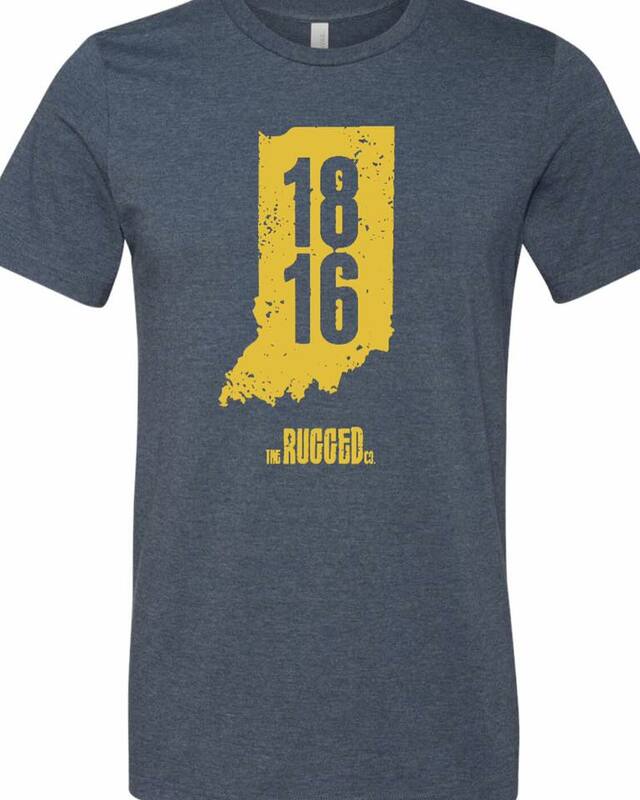 In addition of natural cosmetics and handmade combs, Rugged company also has a great Bicentennial shirt design! "ReStyled is a boutique store offering Chalk Paint® by Annie Sloan, hand painted furniture and custom furniture painting services & Chalk Paint® workshops. Other unique items found at ReStyled are vintage-inspired home accessories, jewelry, women&apos;s clothing and an ever-changing inventory of furniture and home decor." Restyled is located near the corner of Rangeline and Main Street in Carmel. Restyled originally started as a furniture store however, if you wander to the back of the store there is an area with beautiful clothes and jewelry. 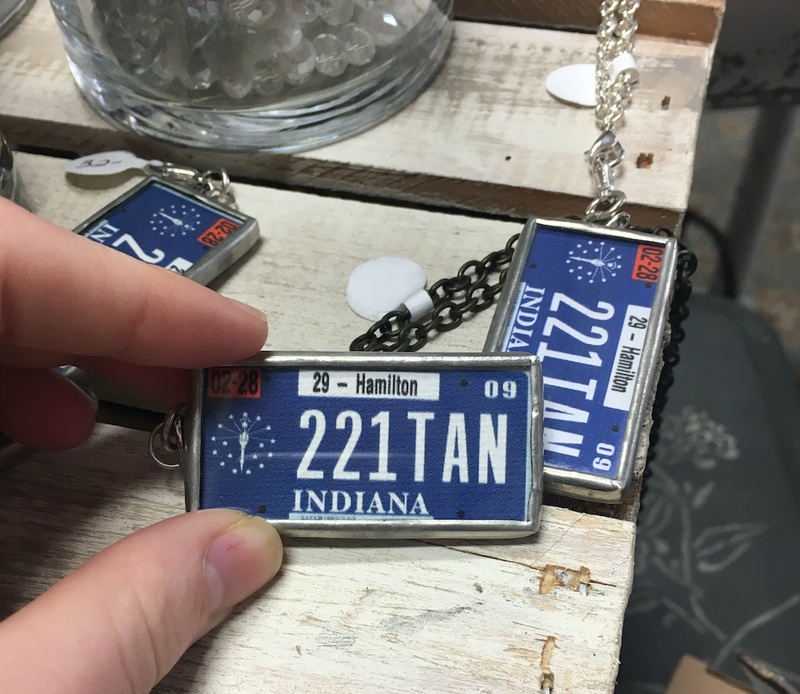 Much of the jewelry is made by local artists and includes Indiana shaped necklaces or necklaces with Indiana license plates. 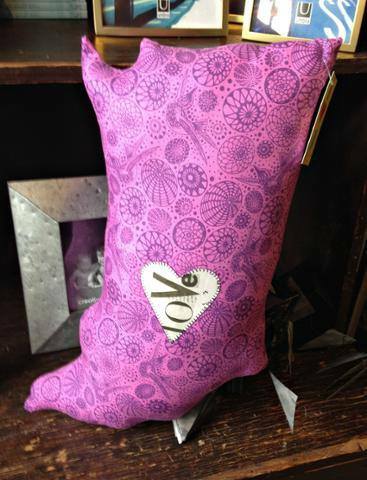 "A small, locally owned shop with a big heart and a desire to make your day awesome! Voted Indy&apos;s Best Local Gift Shop for the past 9 years - they work hard to share fun, unique items with everyone - helping you find great gifts at all prices." Silver and the City in Carmel has by far the largest collection of Indiana Bicentennial gear. At Silver and the City you can find everything from Bicentennial Shirts to key chains to poster prints, mugs and of course beautiful silver jewelry. 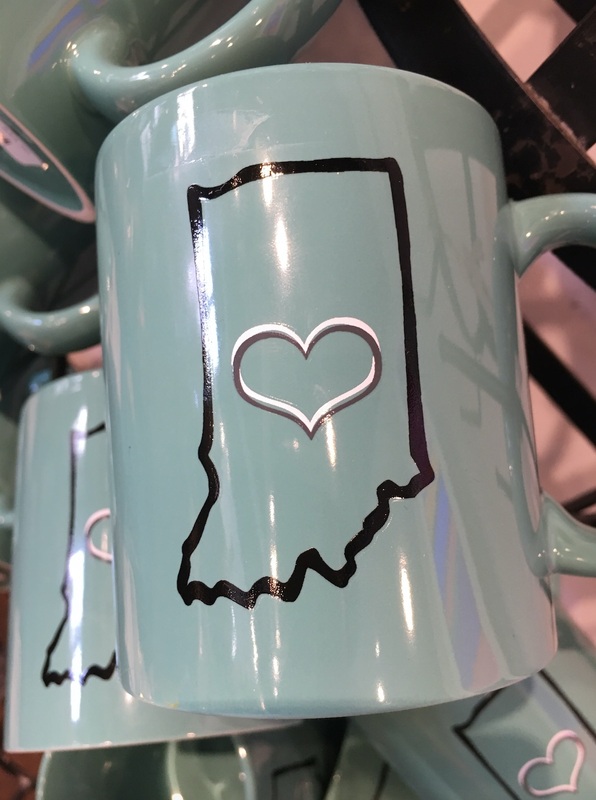 In addition to their Carmel location, if you are in Mass Ave. in Indy make sure to check out their original location for even more great Indiana gifts! "With our background so alive with the arts, there was a natural progression from coffee house to coffee house and gallery, particularly a gallery featuring local artists. SoHo Café & Gallery is completely family owned and operated. From our family to yours, "Welcome to our home away from home....come meet our family and let us know how we can be of service!" In addition to great coffee and snacks, SoHo is currently selling cute Indiana shaped pillows made by a local artists. Gigi&apos;s is another restaurant that has brought in local artists to celebrate the Bicentennial. "Each delectable Gigi&apos;s cupcake is baked every morning, with only the freshest ingredients. Cupcake menu changes daily." Along with beautiful cupcakes, Gigi&apos;s is selling Bicentennial Shirts in a variety of colors. "The Conner Prairie Store offers a wide range of unique Conner Prairie-made pottery and textiles, and Indiana-made food and gift items, some of which can be shipped to you. In celebration of the state&apos;s bicentennial, our craftsperson&apos;s have created a salt glazed mug and quilted pot holder." In addition, Conner Prairie is also selling license plates as well as stickers and prints. to view more events in celebration of Indiana&apos;s 200th birthday!